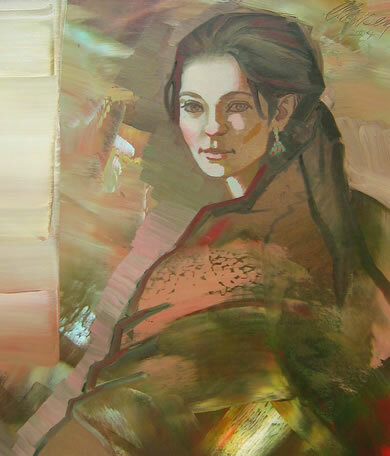 Alta Galleria is the secondary market for Don Clausen's historical work. 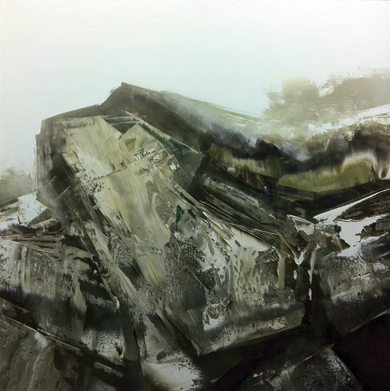 Please join us in welcoming Don Clausen for his fourth exhibition at Alta Galleria. Come enjoy these treasures from private collections: Don Clausen's seascapes of 1963 to abstracts of 2012-- most never before shown publicly. Not all artwork shown is for sale. 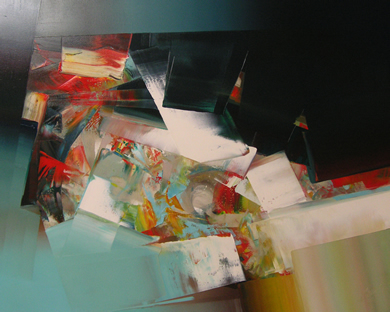 Additionally, ShawNshawN is showing his contemporary work. 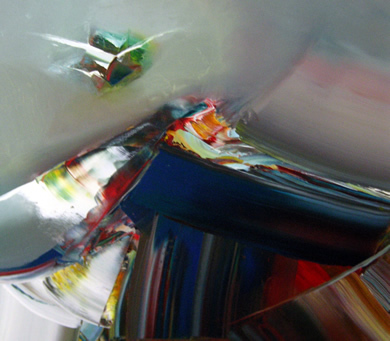 You can also click on our Exhibits page for more information about ShawNshawN. Unfortunately, Don Clausen is not expected to join us the night of the reception. However, ShawNshawN's interview with Don Clausen is now on YouTube. 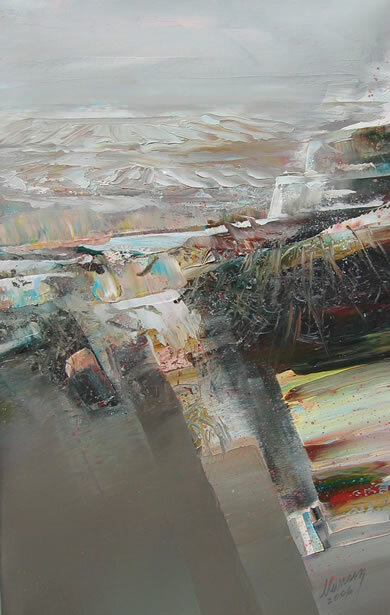 Whitgul, 1999, Oil on Canvas, 28" x 26.5"
Please join us in welcoming Don Clausen for his third exhibition at Alta Galleria. Don is a graduate of the California College of Arts in Oakland, California. He lives and works in the San Francisco/Oakland Bay Area. 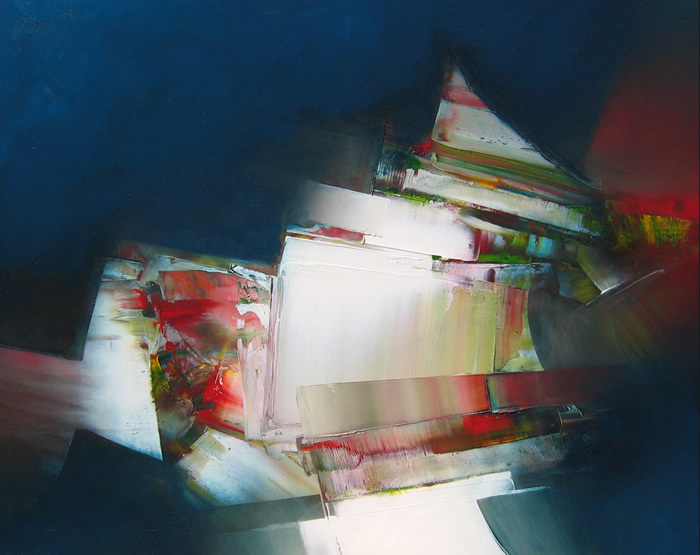 Don mainly works in oils on canvas, but he also creates sculptures and assemblages. 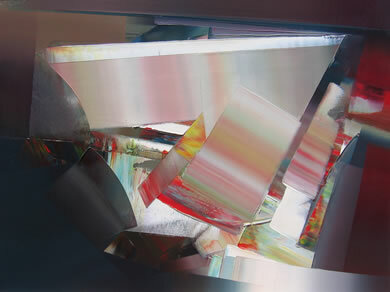 Tak Shostakovich, 2008, Oil on Canvas, 40" x 50"
As of March 2009 we have sold 6 original paintings by Don Clausen! Carnival Fire, 1962, Oil on Canvas, 48"x48"
Don attended the California College of Arts in Oakland, California. He lives and works in the San Francisco/Oakland Bay Area. 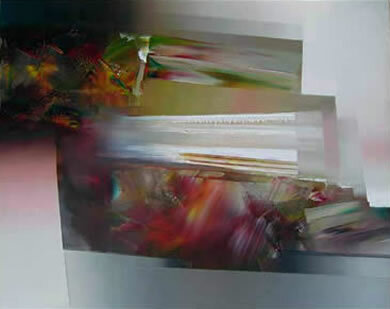 He mainly works in oils on canvas, and he also creates sculptures and assemblages. Visit his art site. 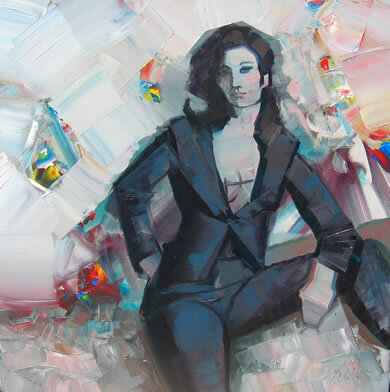 Tak Strauss Jr., 2005, Oil on Canvas, 50"x40"